Erina Harris is a Canadian author whose hybrid, book-length projects straddle experimental and lyric poetics. 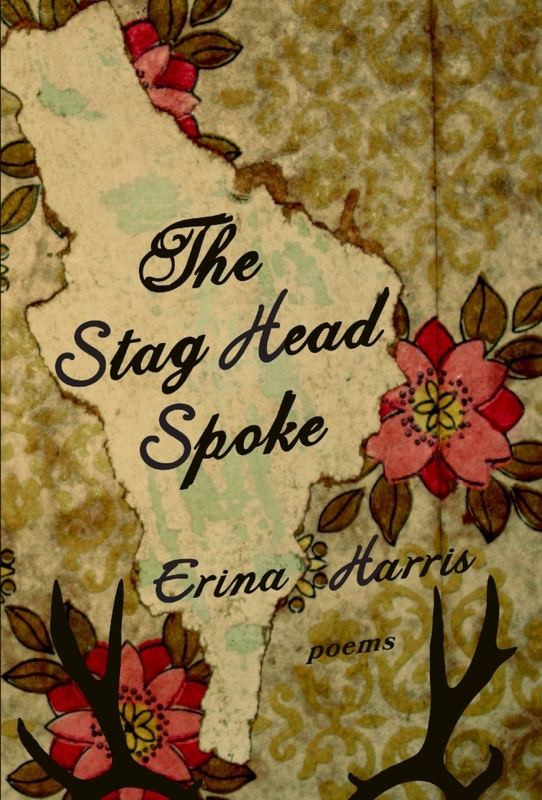 Her first book of poetry, The Stag Head Spoke (2014), was shortlisted for the Canadian Authors’ Association Award for Poetry. 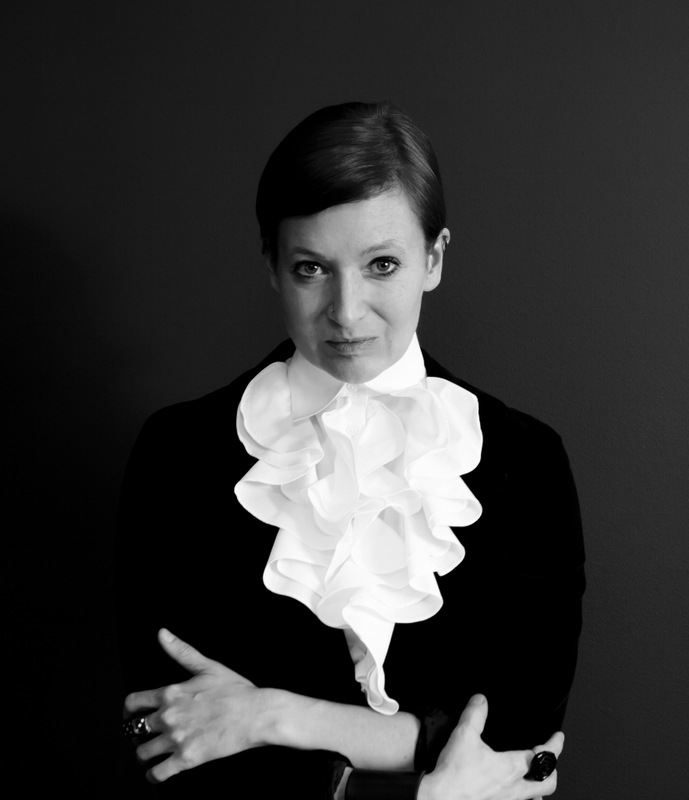 Her work has been published internationally and in translation, and has been awarded numerous prizes, nominations and international writing residency awards. A graduate and fellow of the Iowa Writers’ Workshop, she completed her PhD in Experimental Poetics at the University of Calgary. She works as a writer, editor, scholar and educator, while completing her second manuscript entitled Persephone’s Abecedarium, an unorthodox adaptation of the Homeric “Hymn to Demeter” or the tale of Persephone. Visit her website at www.erinaharris.com.